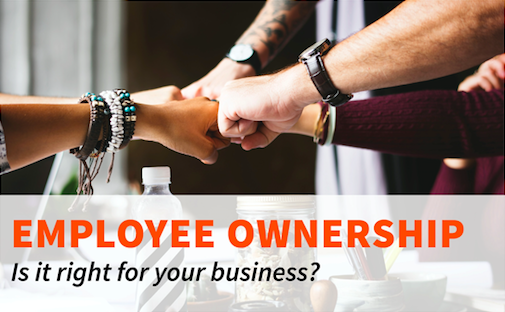 What is employee ownership and how does it work? How do you evaluate whether it can work for your business? How do you build a culture of ownership? Could it be your exit strategy? Executive Director of Rocky Mountain Employee Ownership Center, brings a wealth of knowledge and a strong skill set developed through her work in business development, marketing, consulting and over half of a decade in the venture capital industry. 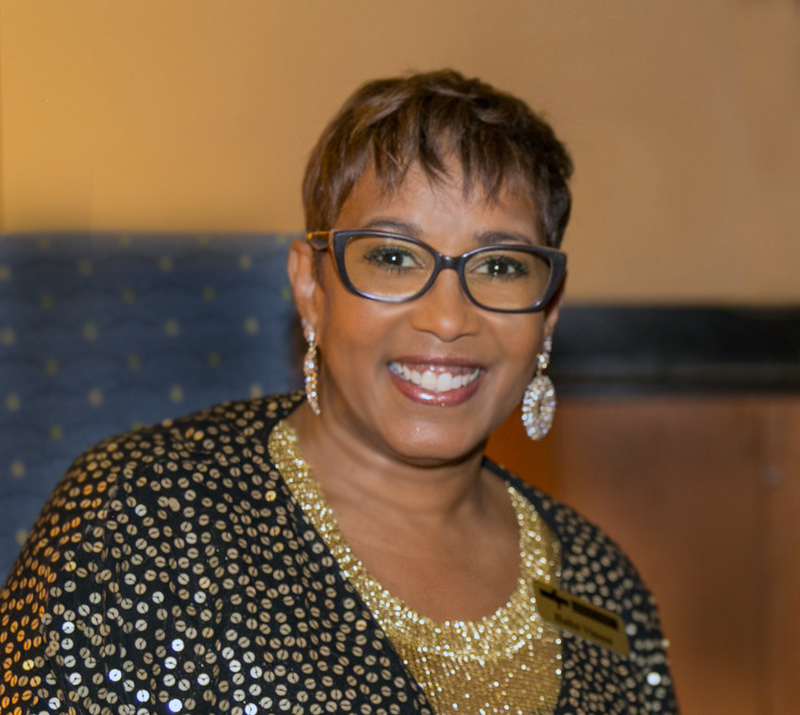 Halisi spent the last seven years as a strategic consultant and has worked extensively in and with large and small companies, non-profits, and faith-based organizations.